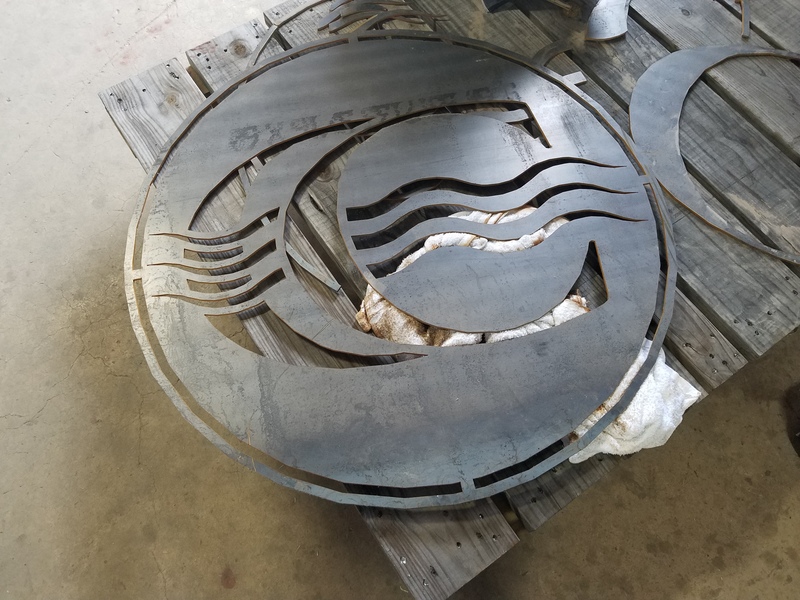 Signs Across Texas now offering Abraisive Waterjet Cutting Services. 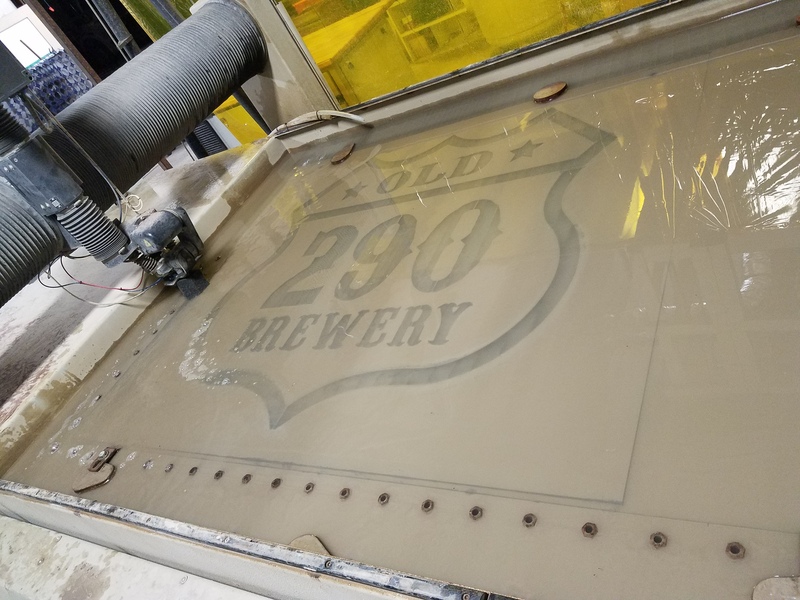 Bring your design to life with this phenominal cutting process. It is easier to say that we can cut almost anything. Your design or bring your ideas for computer aided design. 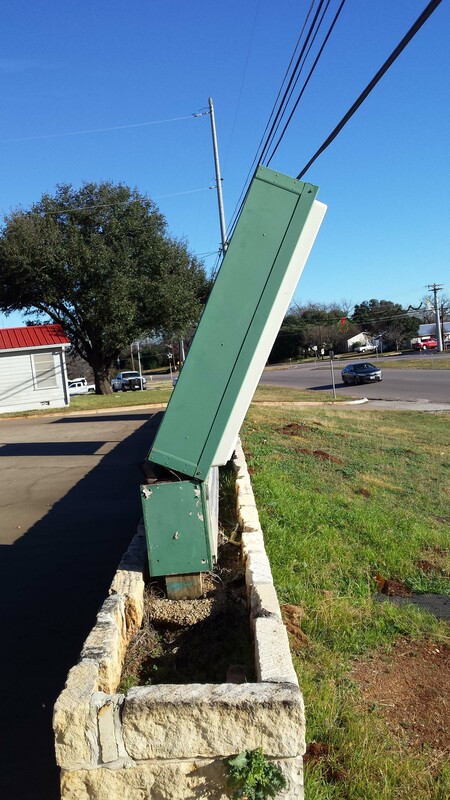 We have the capability to cut your design with clean straight edges and apply welded metal wall studs. As each customer has a unique design we can plan best options for your project.